These luxurious Eureka Springs Luxury Vacation homes both features five bedrooms and are able to accommodate up to ten guests. 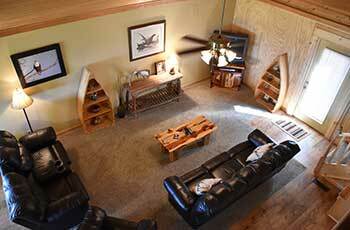 These larger cabins are an ideal, rustic location for family vacations, wedding receptions, corporate retreats, or family reunions. These cabins would also be perfect as a marvelous honeymoon cabin. 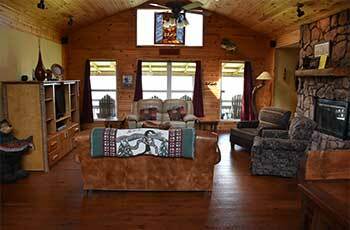 Our Eureka Springs vacation rentals are as versatile as they are luxurious. Poets, painters, and writers are among the people who’ve extoled the value of living near a lake. Find out what it’s really like to get away from it all and enjoy some lakeside time in the mountains. You’ll get inspired!